Bin Laden was not buried at sea. There wasn’t a firefight when Bin Laden was captured. Pakistan knew about the mission, and assisted with it. Bin Laden was not gunned down. 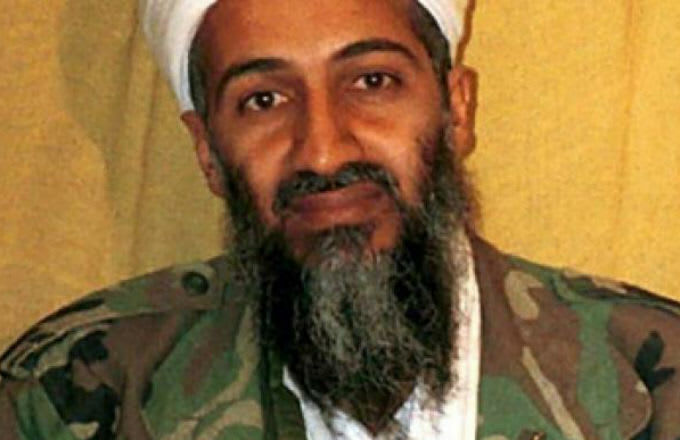 Bin Laden was found after someone snitched on him. There was no evidence of al-Qaeda intelligence found at Bin Laden’s compound at the time of his capture. Hersh, who cites anonymous sources, isn’t the first to make claims like these—in 2011 national security writer R.J. Hillhouse wrote about them. "There are too many inaccuracies and baseless assertions in this piece to fact check each one," said Price. "As we said at the time, knowledge of this operation was confined to a very small circle of senior U.S. officials. The President decided early on not to inform any other government, including the Pakistani Government, which was not notified until after the raid had occurred.We had been and continue to be partners with Pakistan in our joint effort to destroy al-Qa&apos;ida, but this was a U.S. operation through and through." "Abu Ahmed al-Kuwaiti, Osama bin Laden’s courier, opens fire from behind a door of the guesthouse. Commandos kill the courier. His wife is caught in the cross-fire and killed." "When the commandos reach Bin Laden’s room on the third floor, an AK-47 and a Makarov pistol are seen in arm’s reach of Bin Laden. A commando shoots Bin Laden in the left eye and chest, killing him." "After nearly a decade of hunting Osama bin Laden, a breakthrough came in August of 2010 when Bin Laden’s most trusted courier was located and identified. What followed was eight months of painstaking intelligence work." "U.S. officials say that the documents found in the compound — about 6,000 worth — were written between September 2006 and April 2011 and were recovered from five computers, dozens of hard drives and more than 100 storage devices. The cache has been described as the single largest batch of senior terrorist material ever obtained."